A new community space in the heart of Haggerston. Haggerston Community Centre is new, purpose- built venue to accommodate private functions, corporate events, conferences and meetings and the IT room can host learning and development activities. 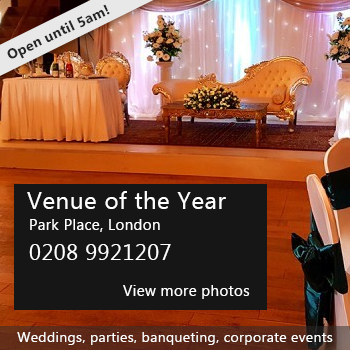 An ideal venue to host a wide variety of events with brand new facilities . The centre is easily reachable and is only few minutes walking distance from Haggerston Overground Station. Facilities can be booked individually or in a number of different arrangement to suit a wide of purposes.We welcome one -off as well as recurring bookings. For more information you can check our website or contact us today . There have been 0 reviews of Haggerston Community Centre . Perhaps some of the following halls within 5 miles of Haggerston Community Centre would also be of interest?